Greetings! My name is Eddie and I am a Lightworker from Romania. Well, much more than that, but I think I am too complex to be put into words, just like everyone else, so I’ll keep it simple. 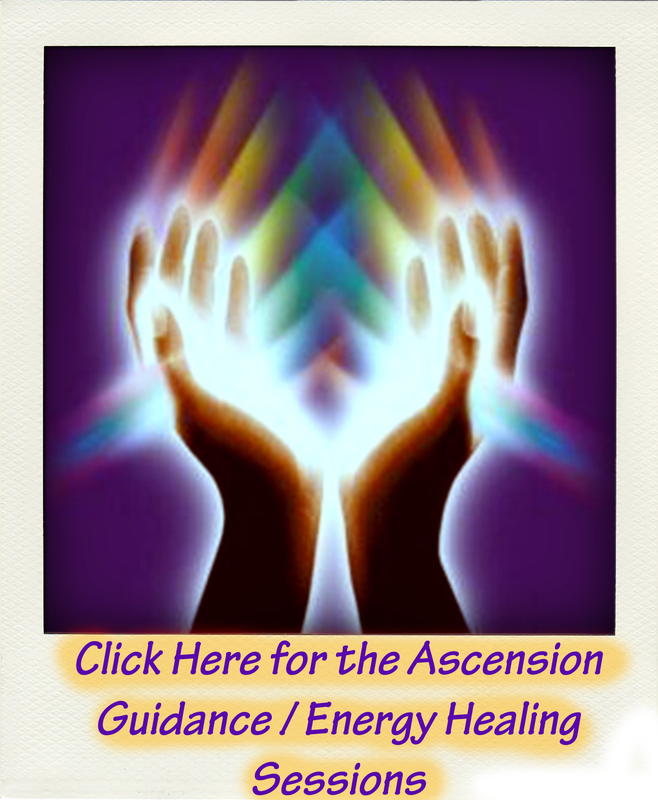 I have been on the ascension path since the moment I was born, as many of us have. I have always had some level of awareness. I used to receive images all the time about this utopic place with all these Beings that felt all loving. Of course, my child mind couldn’t make sense of it, until later when it all „clicked.” They represented light-codes for the New Earth, which is here, Now. In recent years, I have started remembering who I am, my Soul purpose/”mission” and my connection to All That Is. Of course, it’s all very complex, since there are other individual or group missions, but my main mission it so be a wayshower for Humanity. Some of my multi-dimensional aspects include Saint Germain, Enki, the Heart of the Divine Mother ~Adama, Thoth and Archangel Zadkiel. So by now, you’ve probably guessed that my Divine service is mostly being done on the Violet Ray of Divine Transformation, Soul Alchemy, Purification, Freedom and Magic, yet I’m not limited to only this Ray. I am here to assist during the shift from from 3D to 5D and beyond through intuitive counseling, energy work that consists of transmutation (energy alchemy) empathic healing, vibrational healing and act as a conduit for Unity Consciousness (aka Christ Consciousness). Basically, I am here to be myself, a Pillar of Light and let my essence shine through all I do and all I am, as a humble servant of the One, of Creation, of All that is. Things you can expect from this blog: weekly/monthly energy updates via Unity Consciousness, a little bit of me and my own personal experiences that I feel guided to share if I feel it’s useful for you in some way, inspiration(hopefully), ascension-related topics, support and assistance, a little bit of humour and healthy sarcasm here and there and who knows how else this blog evolves, I don’t 😂 . I hope this blog will assist you even in the slightest on your path and will trigger or confirm your own inner wisdom and understanding. Thanks for the follow and leading me to your blog. Much love! Oh, thank you as well Sarah! I do enjoy reading your blog, so thank you for everything you are sharing. Lovely blog Eddie. Thanks for the follow. I look forward to getting to know you.